Superbly located in the historic town of Dornoch, within a short stroll of local pubs and restaurants, Roddie's Roost is a luxury self-catering holiday cottage in one of the Scottish Highlands' most beautiful areas. 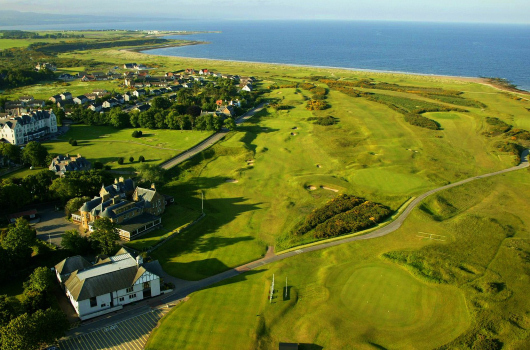 Stylishly furnished and very well equipped, Roddie’s Roost sits less than 150 yards from the first green of Royal Dornoch Golf Club, ranked as the second greatest golf course in the world by Golf Digest in 2018. 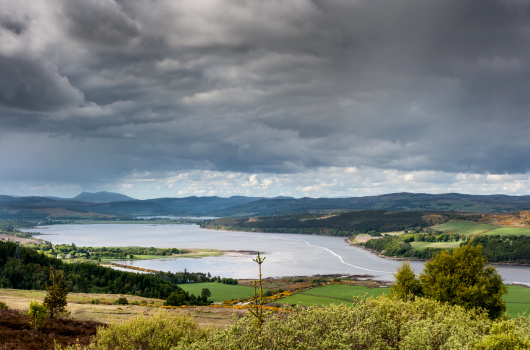 Roddie’s Roost makes an excellent base for a very special holiday in Sutherland and the Scottish Highlands. 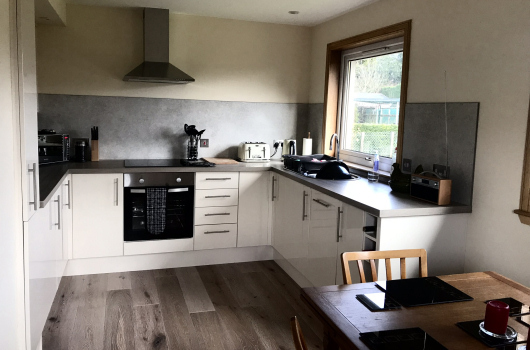 Roddie’s Roost is ideally located for a self-catering cottage holiday in Dornoch and for exploring the northern Scottish Highlands and the popular North Coast 500. Situated in the historic town of Dornoch, our luxury self-catering holiday cottage is just a short stroll from popular, highly-regarded pubs, restaurants and cafes. 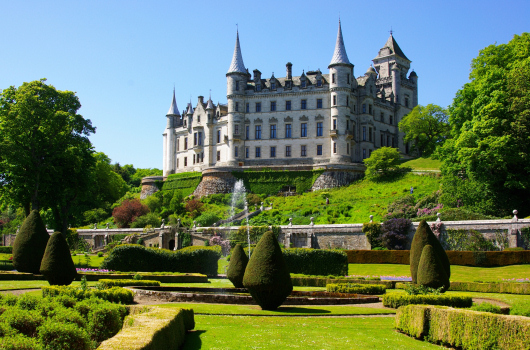 Other Highland towns and villages within easy striking distance include Brora, Embo, Golspie, Helmsdale and Lairg, each offering their own unique charm. 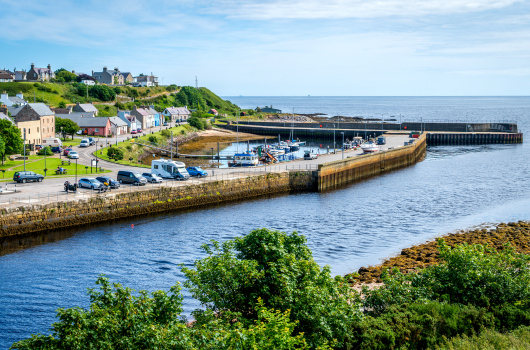 For those willing to drive a bit farther, the north and east coastal villages and towns offer an excellent destination for day trips, with Durness, John O' Groats and Ullapool all comfortable and interesting journeys.